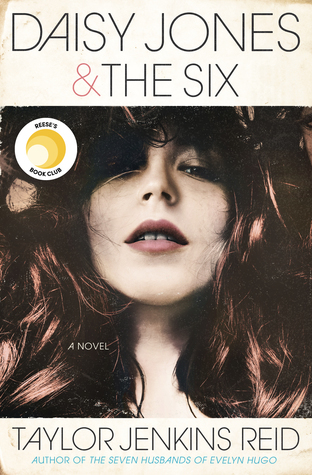 As you can see, this week's Teaser Tuesday comes from The Cinderella Society by Kay Cassidy. 'Wow.' He dropped his hands. So sad was I. 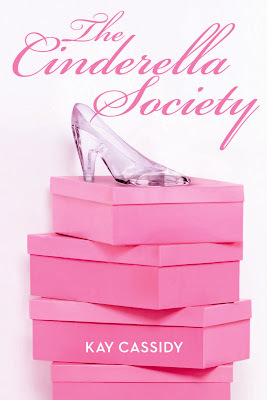 The Cinderella Society releases April 13th. For more information, please check out Kay's site here.